As part of RTÉ’s continued commitment to promoting Irish music, RTÉ 2FM celebrates the announcement of the shortlist across its schedule throughout the day with All Irish Music All Day from 6am to midnight. As part of this Louise McSharry will present a two-hour special programme on this year’s RTÉ Choice Music Prize, Irish Album of the Year 2017 shortlist from 8-10pm this evening. 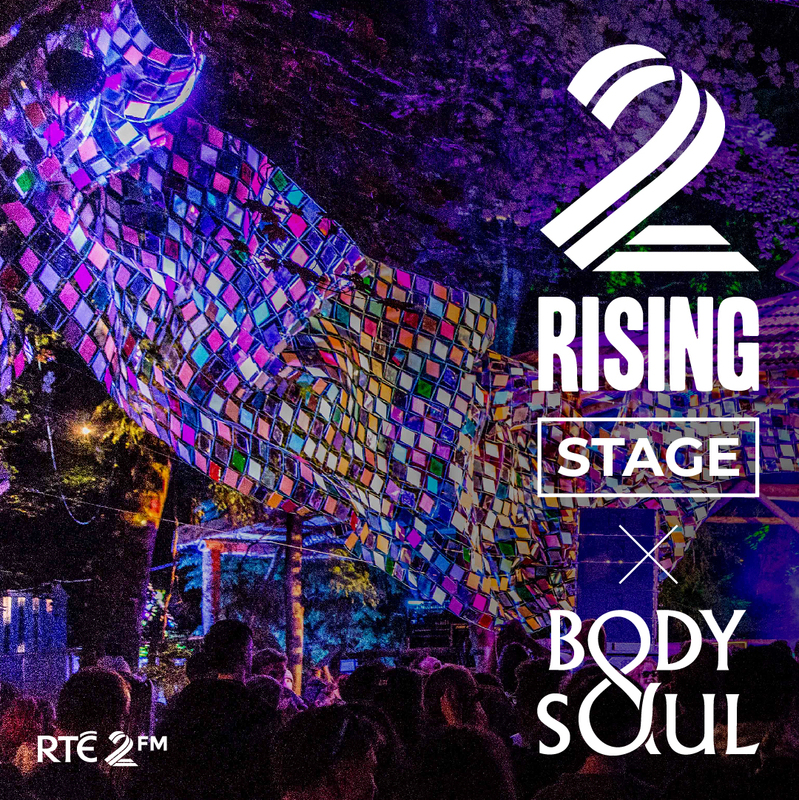 RTÉ 2FM will continue to mark the announcement of the shortlist this week and beyond through a mix of airplay of tracks from the shortlisted albums, interviews with this year’s shortlisted artists and live performances. 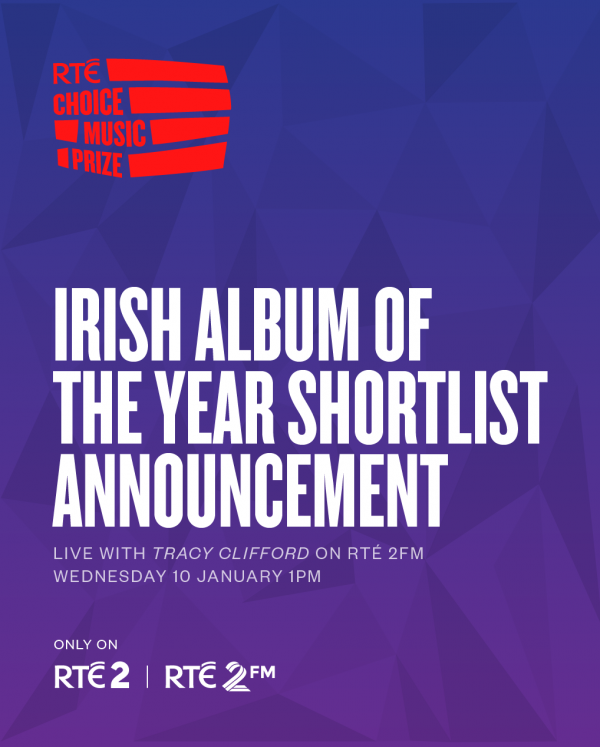 The shortlisted albums can be enjoyed in full on the RTÉ Choice Music Prize website www.choicemusicprize.ieand on www.2fm.ie/rtechoicemusic. 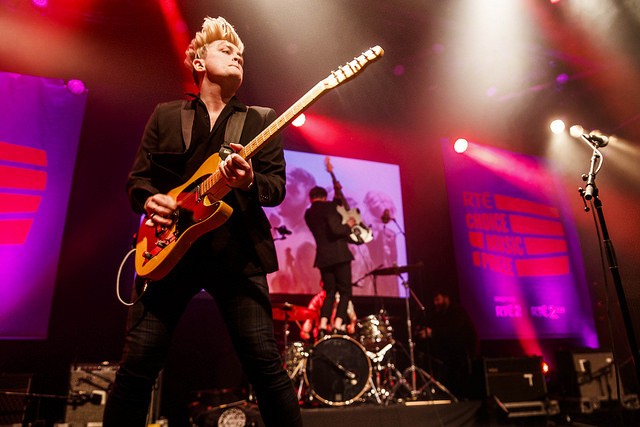 The winning album will be announced at the RTÉ Choice Music Prize live event, held in Vicar Street, Dublin on Thursday 8th March 2018. 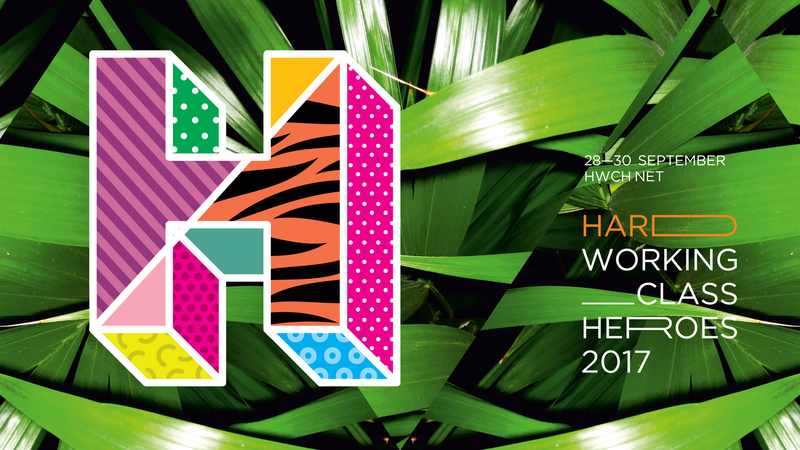 As part of the partnership with RTÉ, the event will be broadcast live on RTÉ 2FM in a special four-hour extended programme from 7-11pm and on RTÉ2 as part of a special RTÉ Choice Music Prize TV programme, approximately one week later.